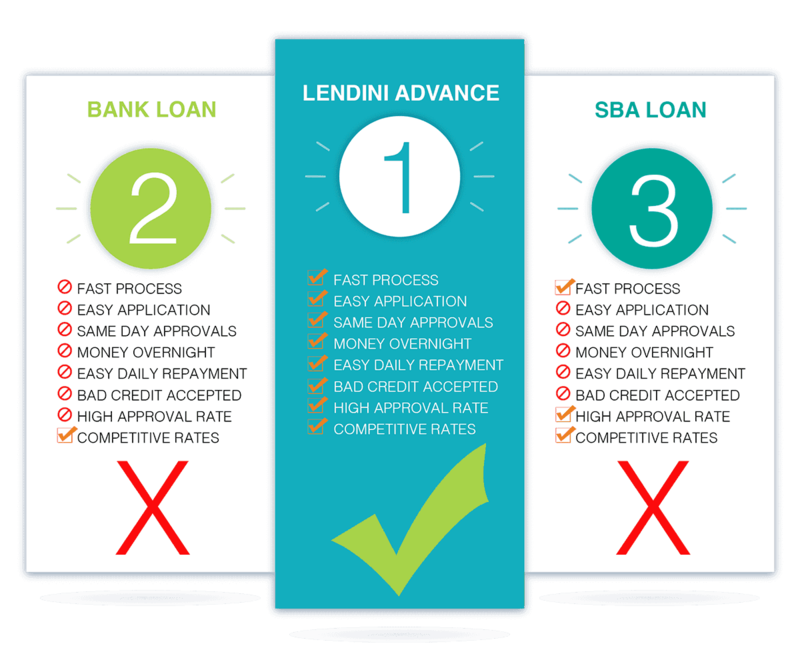 Lendini – Business Financing So Easy Its Magic! Get Pre-Approved for up to $250,000 in minutes! Oops! Unfortunately you currently don't qualify for an advance.  Fast Business Funding For Fast Moving Businesses!